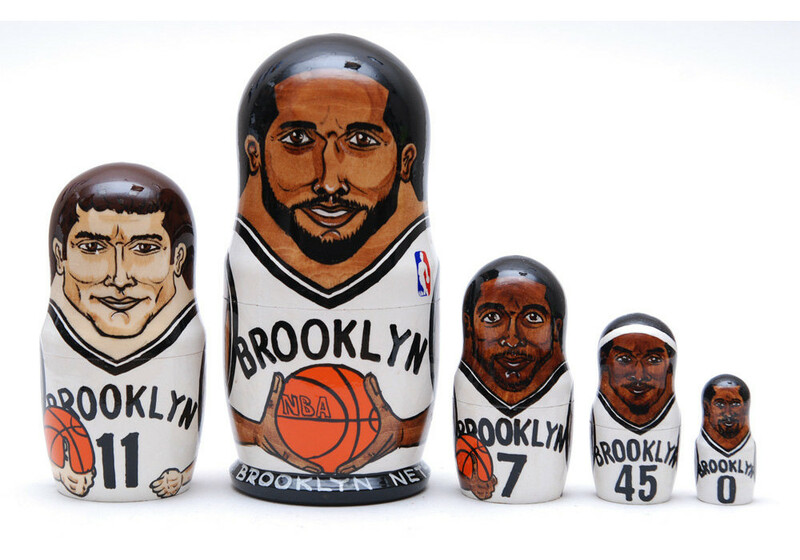 Matryoshka nesting doll Brooklyn Nets. Free worldwide shipping. 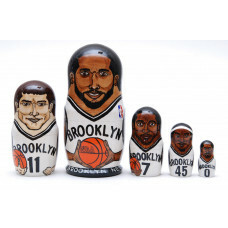 5 piece matryoshka doll set, featuring different famous Brooklyn Nets basketball team players in 2012.